The Kuwaiti government has finally conformed with the PH agreement when it comes to Overseas Filipino Workers (OFWs). 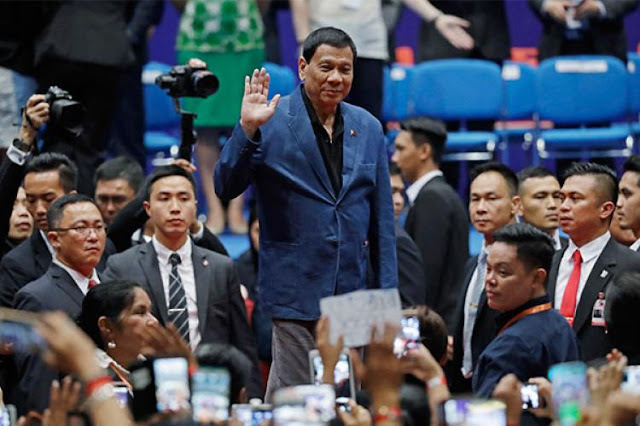 The conditions and deals had been approved by the Kuwaiti government, Filipino tradition and living conditions, President Rodrigo Duterte statement during his visit in Hongkong with 2,500 attendees. He disclosed that out of courtesy and respect, he will personally be there to sign the agreement in Kuwait. Inclusion in the newly approved draft are: day off every week, passport handed by the OFWs, cellphone so they can call in case of emergency, cook foods but excluding the traditional haram. He personally given the hotline 8888.